Excelsior Outer Mission Merchants Association – Welcome to the Excelsior Outer Mission Merchants, an association for business owners and professionals. Welcome to the Excelsior Outer Mission Merchants, an association for business owners and professionals. 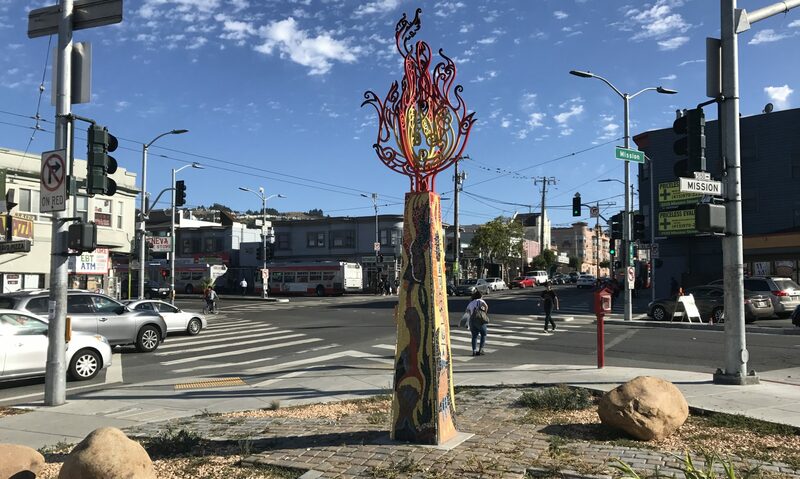 The intersection of Geneva and Mission in San Francisco is a gateway to several neighborhoods including: Crocker-Amazon, Cayuga Terrace, Excelsior, Mission Terrace and Outer Mission. These neighborhoods cover a variety of age groups and cultures. Per 2010 Census Data: 18-29.9% of residents in neighborhoods served by EOMM and our partners are Seniors (age 60 and older.) 54% of San Francisco’s Senior population speaks a language other than English. Over 20% of residents in District 11 are undocumented, 28% are Latino, 47% are Asian American, and 55% are first generation American. Our business owners reflect the surrounding neighborhoods: we regularly send out notices about EOMM meetings and projects in English, Spanish, Chinese, and Tagalog with occasional versions in Portuguese and Vietnamese.